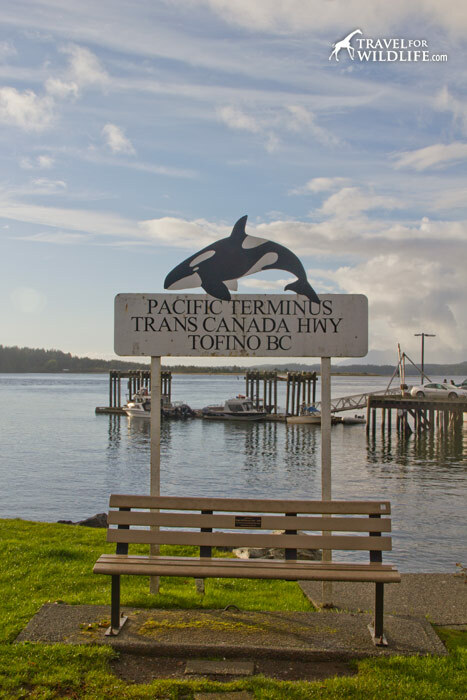 Tofino may be tiny and remote, but it is world famous for three reasons: storm watching, whale watching, surfing, and incredible wildlife. This charming little town sits at the end of the Trans Canada Highway on Vancouver Island where the mountainous coastal rain forest meets the pounding waves of the Pacific. 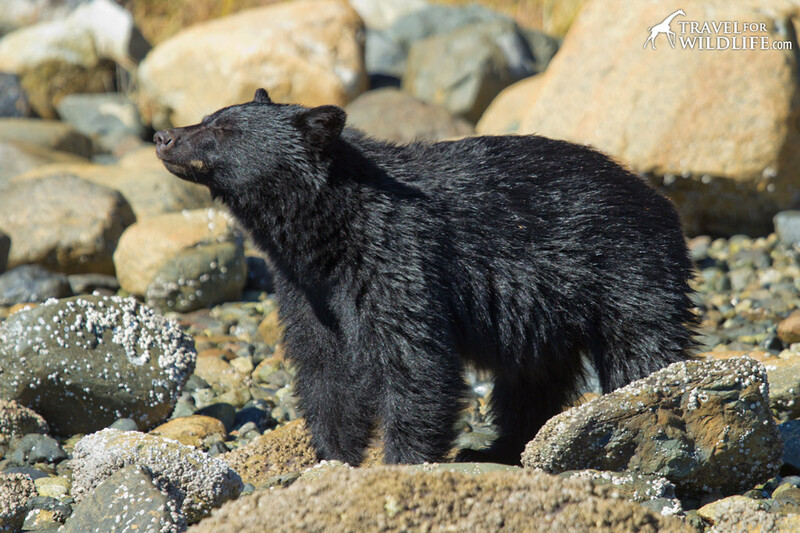 Bears, wolves and cougars mingle side by side with grey whales, sea lions, killer whales, and sea otters, making Tofino one of Canada’s top wildlife watching destinations. 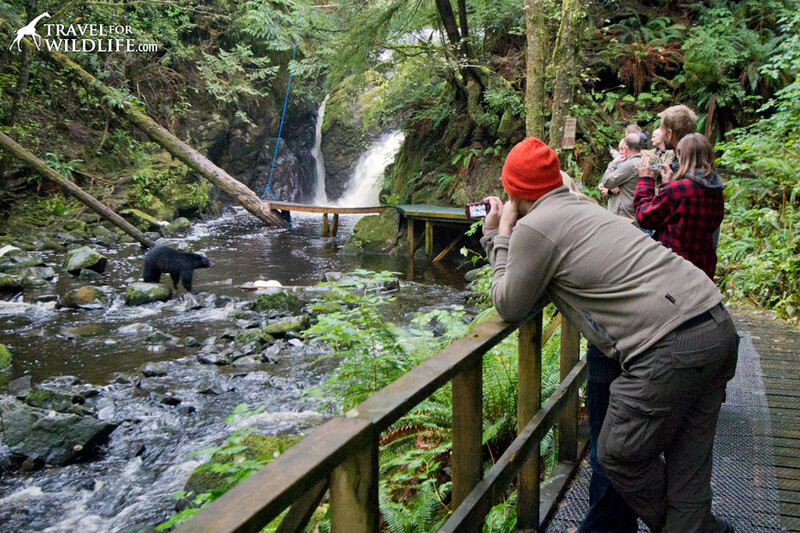 Most of the people visit to go whale watching in Tofino, bear watching, and to visit the hot springs in Tofino. Each March, the town holds their Pacific Rim Whale Festival. For 26 years, the locals have celebrated the arrival of the Grey Whales who are migrating from Mexico in great numbers. They are on their way to the summer feeding grounds along the coast of Alaska. Dozens of activities from photo contests to documentary presentations bring the whole community together to see the whales gliding along the coast. The festival fundraiser is one of the main events. The Wickaninnish Inn’s Gala Dinner and Silent Auction is a sold out yearly event where they present the finest local cuisine and west coast treasures made by local artists, to support whale education and research. 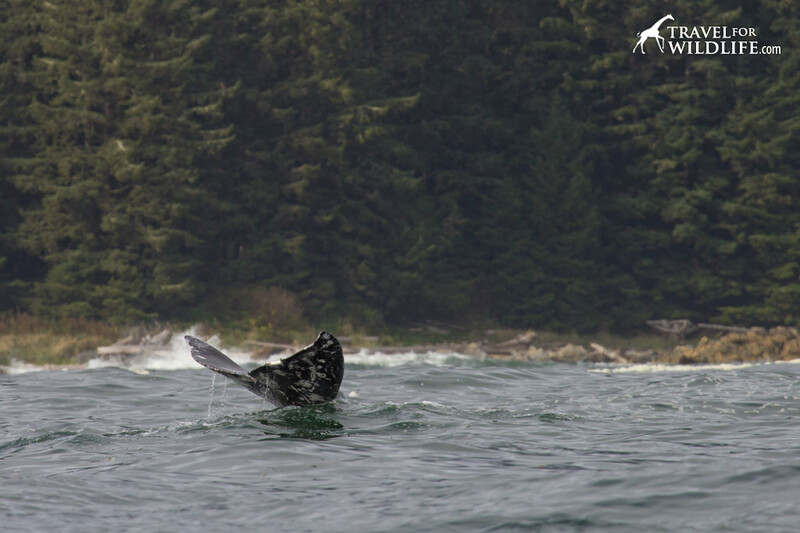 Whales and bears have always been the main wildlife attraction of the area. 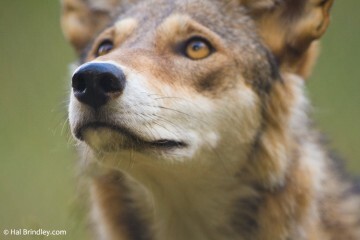 But recently, numerous wolf sightings have put Tofino on the wolf-watchers map. 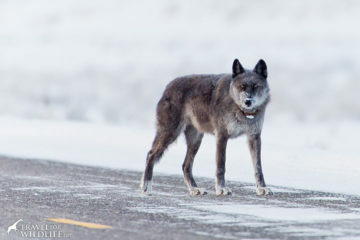 Somewhat less shy than average, these wolves have been spotted in backyards and trash dumps often enough that some locals have begun to consider them a nuisance. 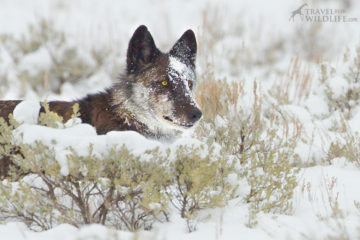 Most likely, this is the result of some irresponsible residents feeding the wolves. (Please, never feed wildlife!) 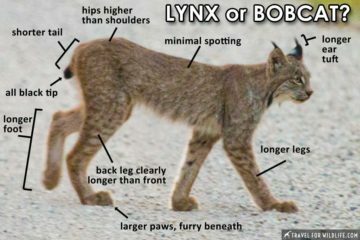 Cougars are also plentiful in the area; take precautions when hiking. 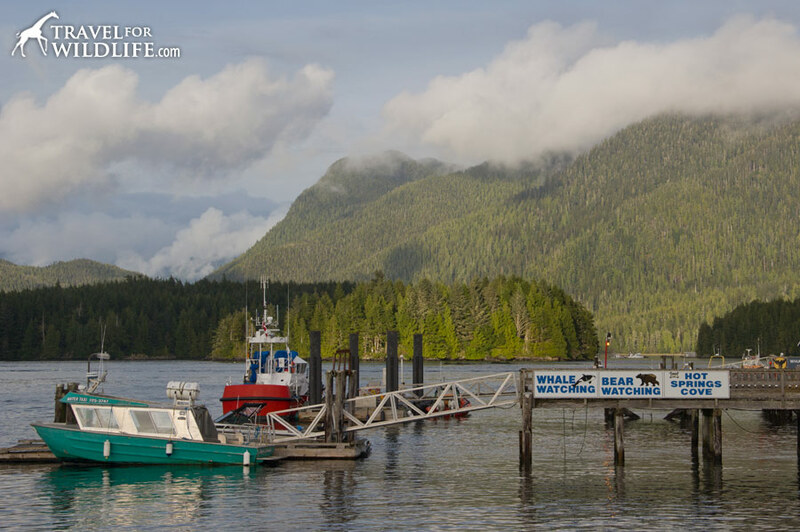 To watch whales and bears, head to The Whale Center in downtown Tofino. Their 2.5 hour whale watching trip takes you to the unsheltered bays surrounding Tofino where open seas can be a bit rough. 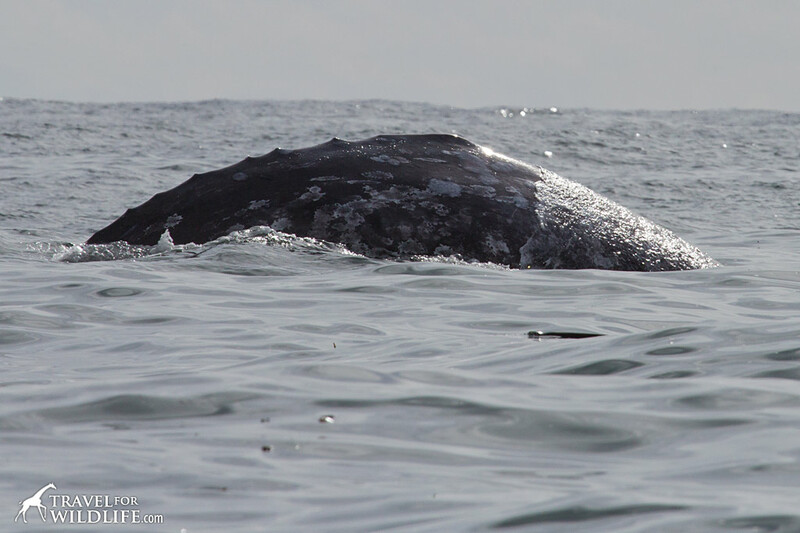 A small price to pay to watch gray whales feeding and lobtailing. On your whale tour you can also see steller sea lions, sea otters, and harbor porpoises among other sea mammals, as well as a wide variety of sea birds and bald eagles. 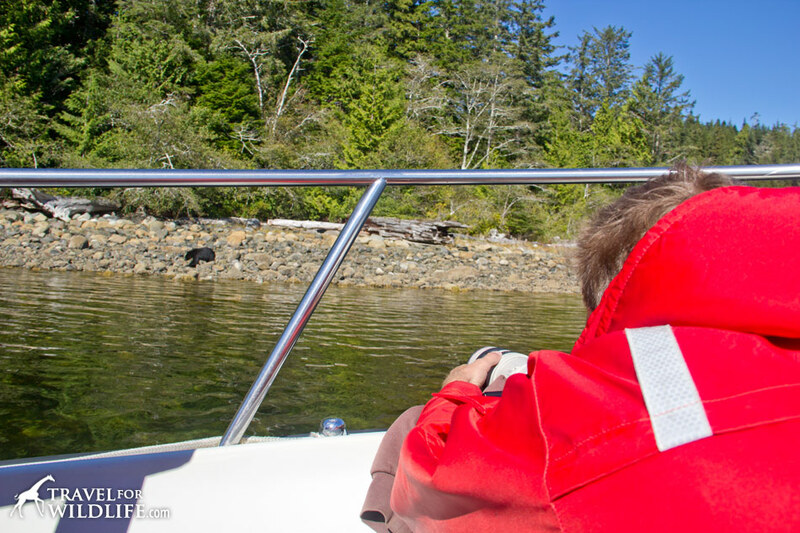 Bear watching tours in Tofino, also conducted by boat, occur in the more sheltered inland bays. The water is calmer than in the open sea, so photography and video work are much easier. Black bears emerge on the rocky beaches at low tide to search for crabs under the barnacle-encrusted stones. (Grizzly bears are only very rarely spotted on Vancouver Island.) Watch how easily they flip huge rocks over and how effortless it seems! The bears don’t seem to be bothered by boats near the shore, but they will leave if another bear approaches their feeding area. 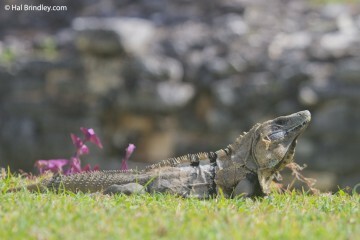 If you’re looking for a land-based tour, try a guided walk with Long Beach Nature Tours. Local guides will take you on a full-day or half-day interpretive nature hike along beaches and temperate rain forest where you can learn about the intertidal creatures that inhabit this rugged coastline. 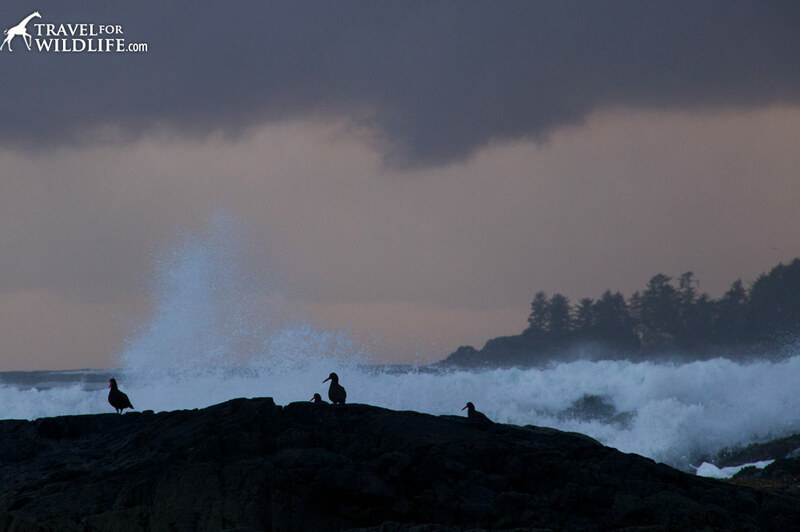 Interested in storm watching in Tofino? No problem. Join them for a stroll along the Wild Pacific Trail and discover why these waters have been known as the “Graveyard of the Pacific”. There are many types of accommodation in Tofino, from camping to motels to cabins in Tofino to more upscale establishments. Now that you have seen whales and bears, you need to check out the beautiful North Pacific tidal pools. 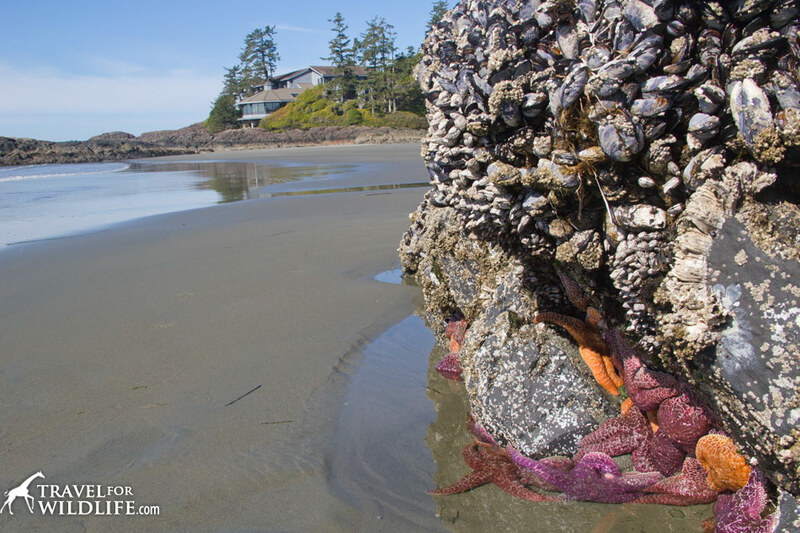 Colorful sea anemones, shy hermit crabs and the many-legged sunflower stars, all live in these pools and the best place to see them is at the Wickaninnish Inn. The beaches in Tofino and mudflats around the inn are also vital for shorebirds like the Western Sandpiper, Whimbrel, Short-billed Dowitcher and the Semi-palmated Plover who stop in the area to feed and rest during their annual migration. We stayed here for a night and it was a great place to put your feet up after a hike, you can check out our Wickaninnish Inn review here. It does get wet around the pools as the tide comes back in, but don’t worry about getting your feet soaked. The Wick (as the inn is locally known) has rain boots for you to borrow, as well as raincoats, and umbrellas. If you do climb on the rocks, make sure you don’t step on top of the barnacles and mussels. They are much more fragile than you’d expect. After your busy day of wildlife watching and hiking, settle down in your cozy room, where you can storm watch by the warmth of your own fireplace or enjoy a world-class dinner at The Pointe Restaurant with panoramic ocean front views. Other incredible places to stay in Tofino include the Pacific Sands Tofino, and the Ocean Village Beach Resort where their cute cabins are right on the beach. 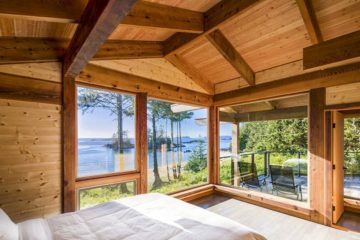 Probably the most affordable cabins in Tofino! Or how about staying in a gorgeous cabin? Check out these Ucluelet cabins, just a few miles down the road from Tofino. If your budget is tight we recommend the Green Point campground at Long Beach in the Pacific Rim National Park Reserve (open May 1 to mid-October). If you ever wanted to camp with gnomes, this is probably the best place! 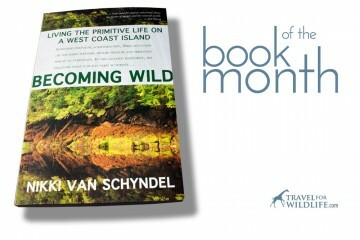 Tofino is not just whales and bears (although we wouldn’t mind it!). There are plenty of things to do in Tofino to keep you occupied for a few days. This is the best place to learn more about the area’s abundant marine life. 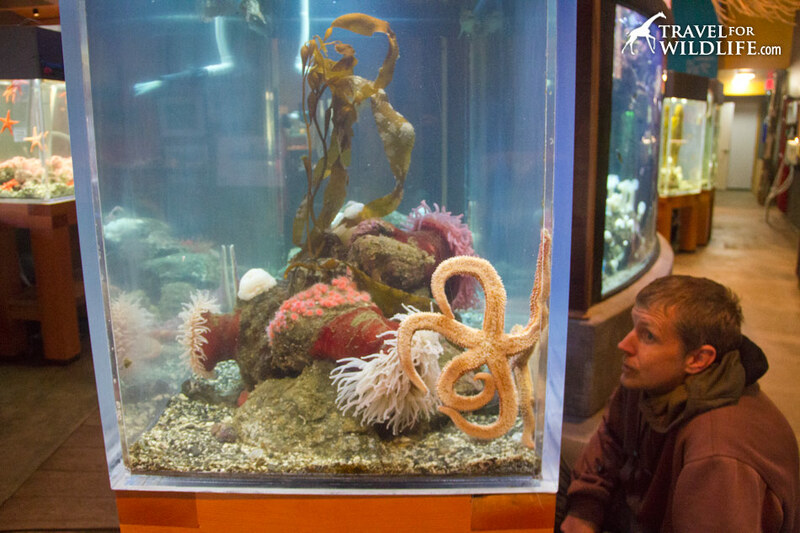 The Ucluelet Aquarium only houses local species, and has no marine mammals. What is most unusual about the aquarium, and what we believe is an outstanding ethical practice, is that at the end of each season (early December) all the animals are returned to the sea! Release days are also a big community event as locals are invited to be involved in this magical experience. 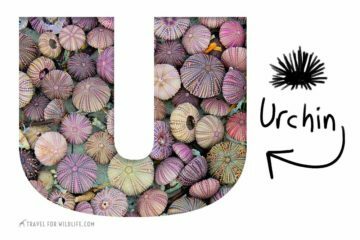 Learn about colorful anemones, sea stars and wolf eels. 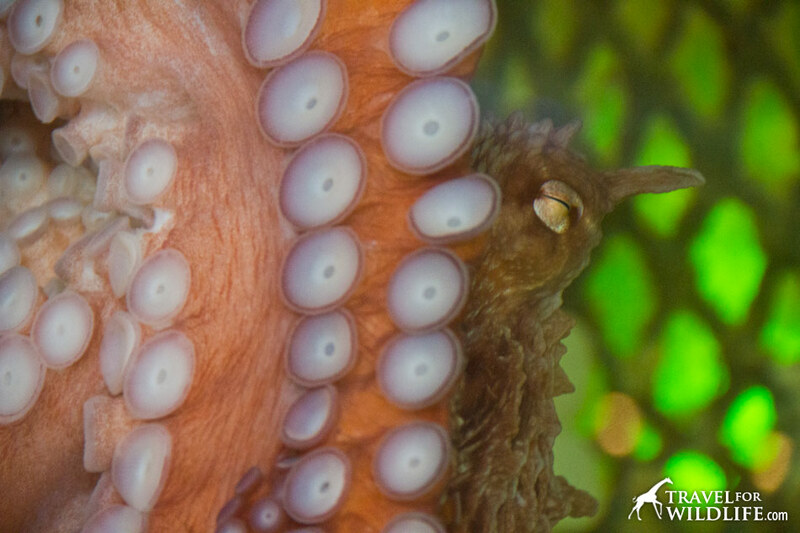 Don’t miss feeding time for the Giant Pacific Octopus. It will make your jaw drop! A recent addition to Tofino, Mark Hobson’s outstanding artwork can be viewed and acquired in his gallery. If you are looking for original paintings, limited edition reproductions and note cards, stop in. Giclee reproductions can also be purchased on his website. Vibrant colors are Mark Hobson’s signature. One of my favorites, a black bear in yellow light, appears in the background. 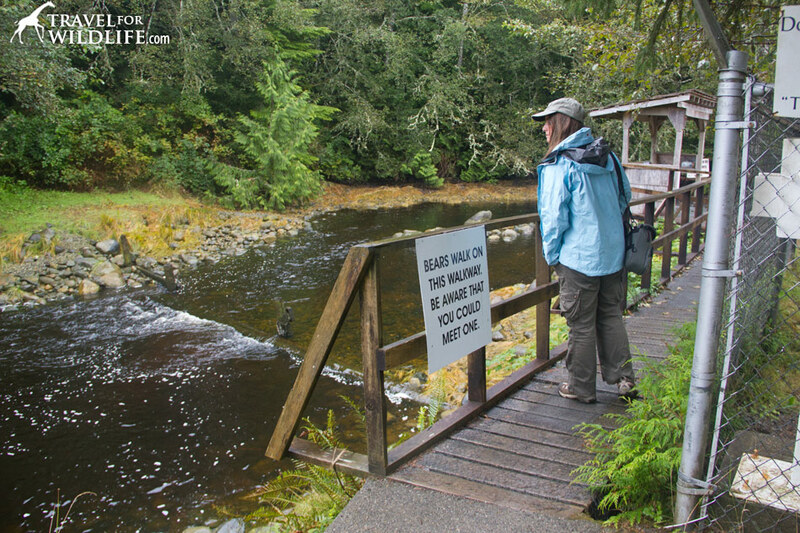 In late September, this hatchery near Ucluelet is a busy place for black bears. As salmon swim up the creek to spawn, bears gather in big numbers to feast on them. 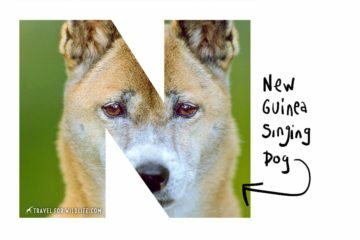 If you are a responsible wildlife watcher and follow the rules of bear-watching, this can be a great place. Bears always have right of way, so make sure you have a place where you can retreat if a bear approaches down the walkway. Be aware that it gets very dark at the end of the creek and bears are hard to hear as they approach the noisy falls. Always look around you as they may come into the creek from the patch of forest behind you. Do not run; if you see a bear approaching, give way. Never approach bears closely to take a photo. This scenario is not safe for either the bear or for you. A human-habituated bear is a dead bear. 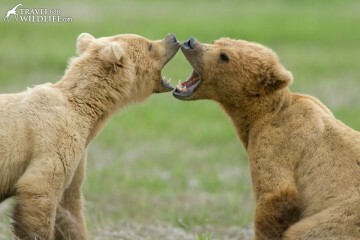 If you are not experienced around bears we recommend that you do not visit this hatchery. Take a guided bear watching tour instead. Do it for the bears. 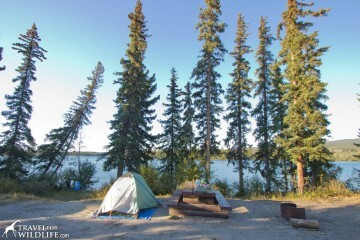 When we visited, somebody had brought their dog and it was barking at the bears from less than 30 feet away. This is very disruptive for the bears. Do NOT bring your dog please. Others approached to within 15 feet to take photos with their phones! 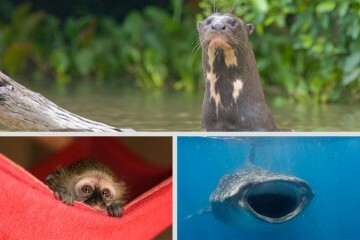 Please, if you do not have a zoom or longer lens, do not endanger animals just to get a closeup photo on your phone. Sitting alongside the West Coast of Vancouver Island, between Tofino and Ucluelet, this reserve is a conglomeration of different regional parks, the West Coast Trail, the Broken Group islands and Long Beach. 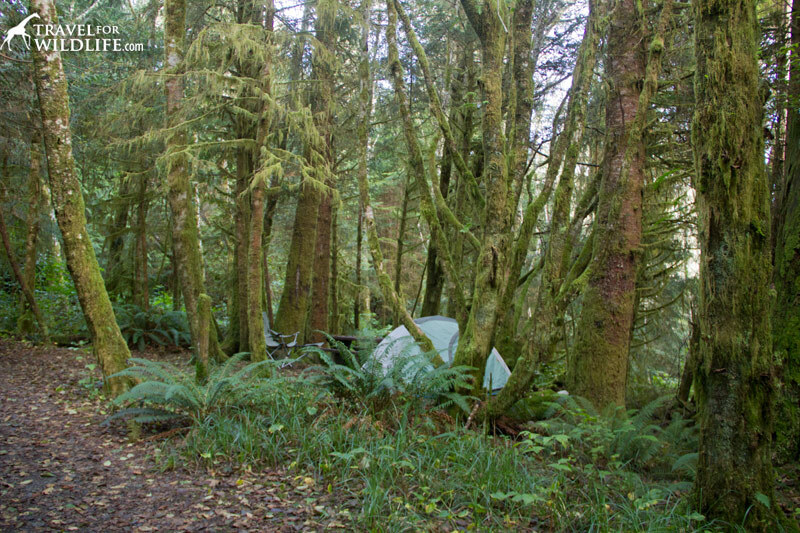 For a full experience, hike the Wild Pacific Trail, or stay at the Green Point campground at Long Beach (open May 1 to mid-October) where you can put your tent in the middle of a lush, green, fairy-tale forest. If you are an experienced kayaker, paddle around the Broken Group islands where a few primitive campsites provide lodging along the paddle trail. Majestic Ocean Kayaking offers day and multi-day trips in the area that concentrate on watching wildlife. The work of Roy Henry Vickers is one of the finest examples of Northwest Pacific First Nations art. His prints and carvings are admired around the world. Through his personal and unique art, Vickers’s work reflects the soul of the west coast of Canada and its native wildlife. 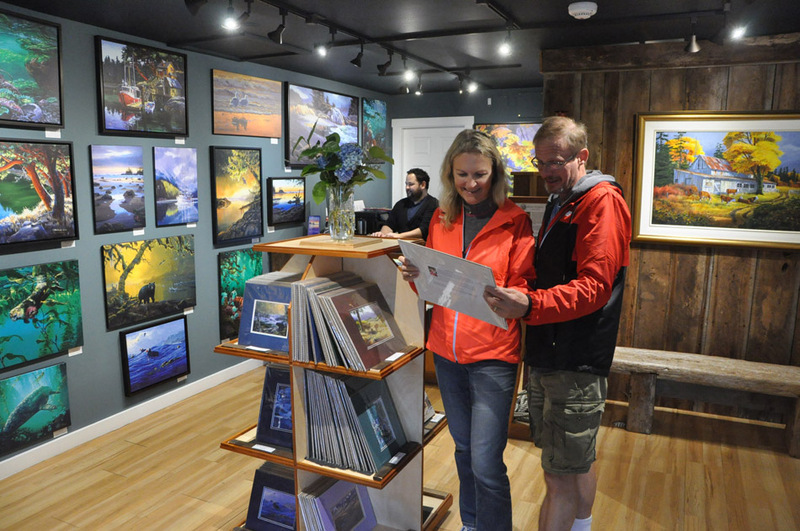 A not-to-be-missed stop in your travels around Vancouver Island, Eagle Aeri Gallery in Tofino has a little shop where you can buy prints and cards. Tofino is one of the top places in Canada to go surfing. There are plenty of shops in the area where you can rent a surf if you didn’t bring yours. 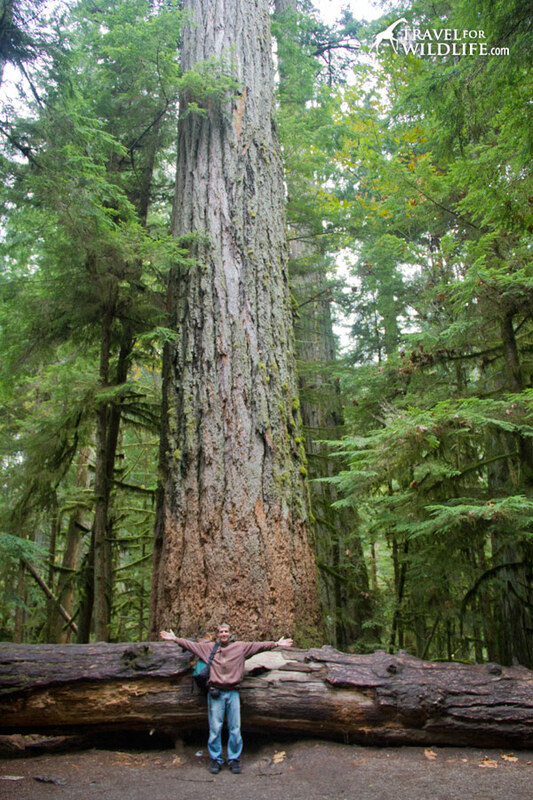 Don’t forget to visit Cathedral Grove and stand next to the impressive 800 year-old cedar trees on your way to Tofino! 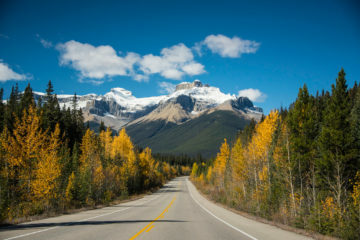 Have you been to Vancouver Island? 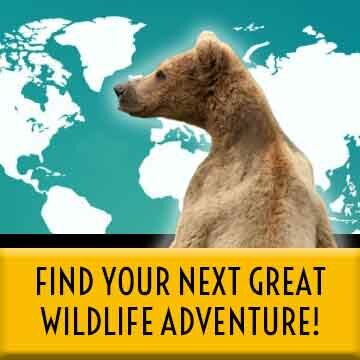 Share your wildlife adventures in the comments below! And don’t forget to PIN IT! 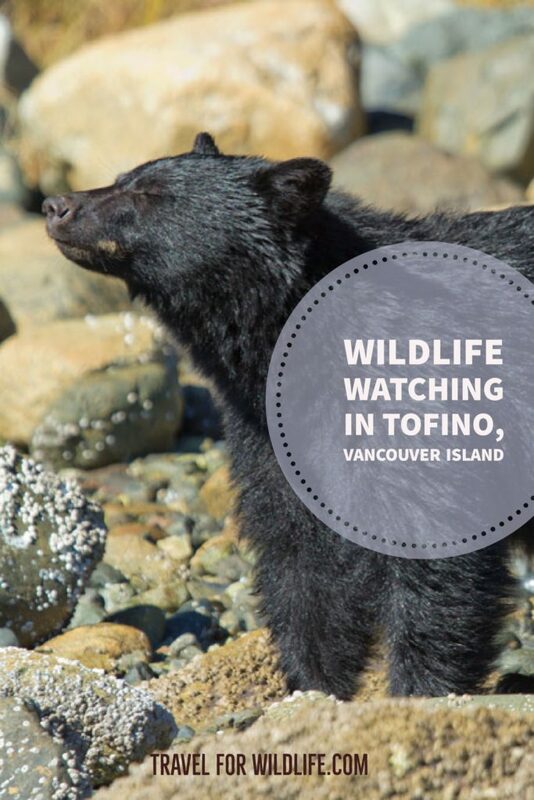 Tofino looks absolutely beautiful and appears to be an extraordinary locale for those interested in wildlife and the natural world! Thank you for these amazing recommendations. It is a dream of a place. I hope I can come back one day! You went to Hot Springs Cove? I wish we had done that!